Come stay at the Beau Rivage campsite and enjoy nature, the proximity of the beach, and the beauty of the sites tropical atmosphere. 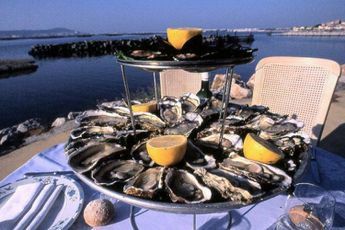 This 3-star campsite is situated 700 metres from the town centre of Mèze, famous for its shellfish farming and its gastronomy, and 700 metres from the Thau lake making it perfect for water sports enthusiasts. Sit back, relax and enjoy the sun on one of the many sun loungers surrounding the pool. To cater to the whole family, the Beau Rivage campsite provides a kids' club, as well as other fun facilities. Invite your fellow campers to compete in a football or volleyball match on the multi-sports ground. There is a weights room available so you can tone your muscles. The bar, the snack bar, and the Wi-Fi available on site will make your life easier. Nearby, go horse-riding (equestrian centre 1 km away) or play tennis (1 km away), discover the many nearby hiking and biking trails and breathe in the invigorating fresh country air. 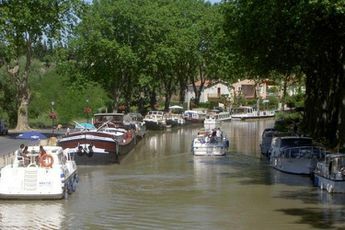 Visit Loupian, the Thau lake, Bouzigues, Sète, Marseillan, Pézenas, or even Agde. 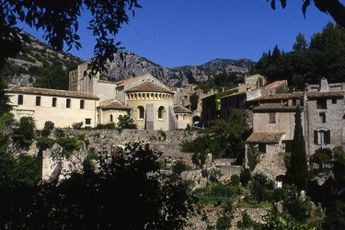 Nearest town : Mèze (800 m). 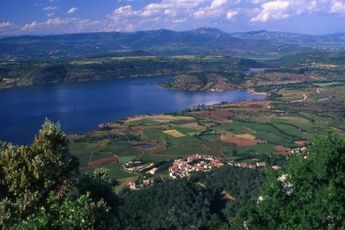 The region of Languedoc-Roussillon has many assets: picturesque villages, local markets whose aromas will evoke childhood memories, beautiful beaches with fine sand. History-lovers should take note that you can explore Montpellier and its historic centre, as well as its many monuments: the Cathédrale Saint Pierre, the mikveh, the Couvent des Ursulines, and the opera houses. 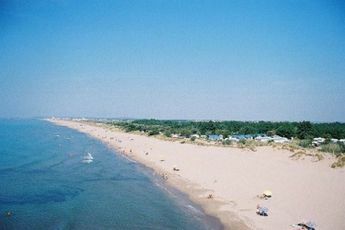 Not far from there is Sète, an exotic town. The town centre of Sète is picturesque and the houses are colourful. While youre there, dont forget to climb Mont Saint-Clair, which offers an extraordinary panorama of the Pyrénées.